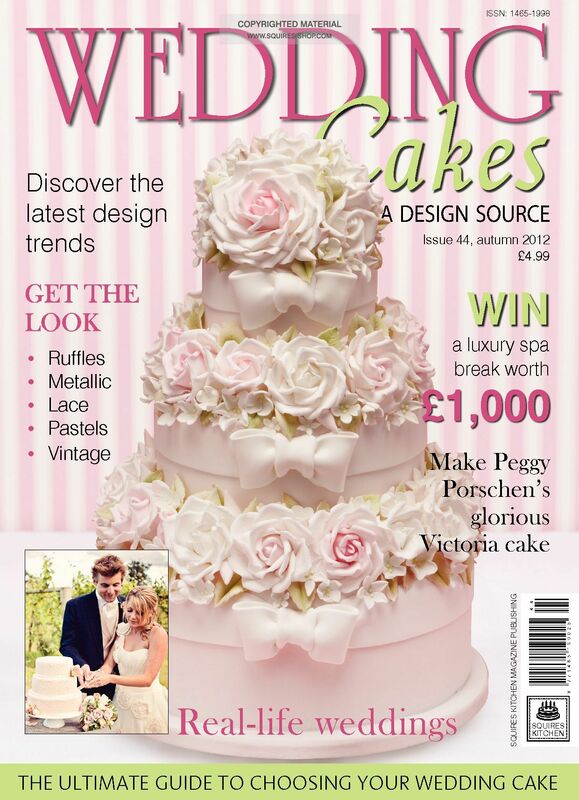 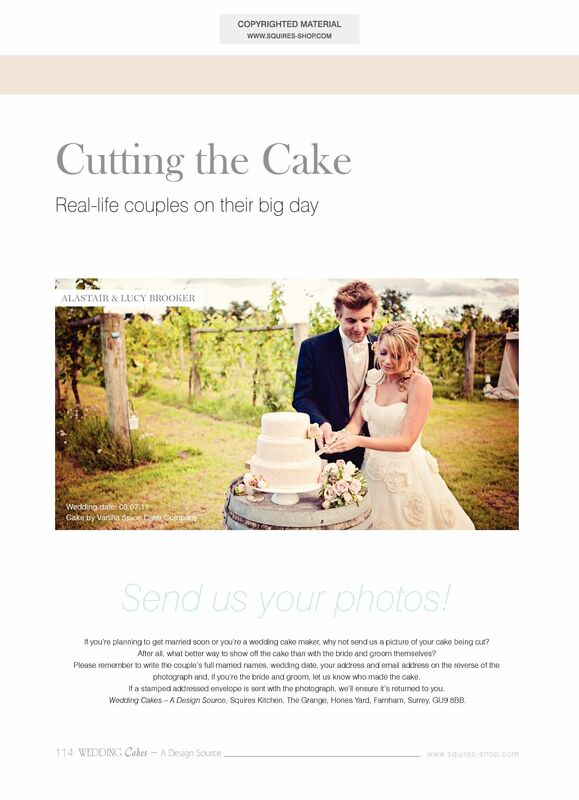 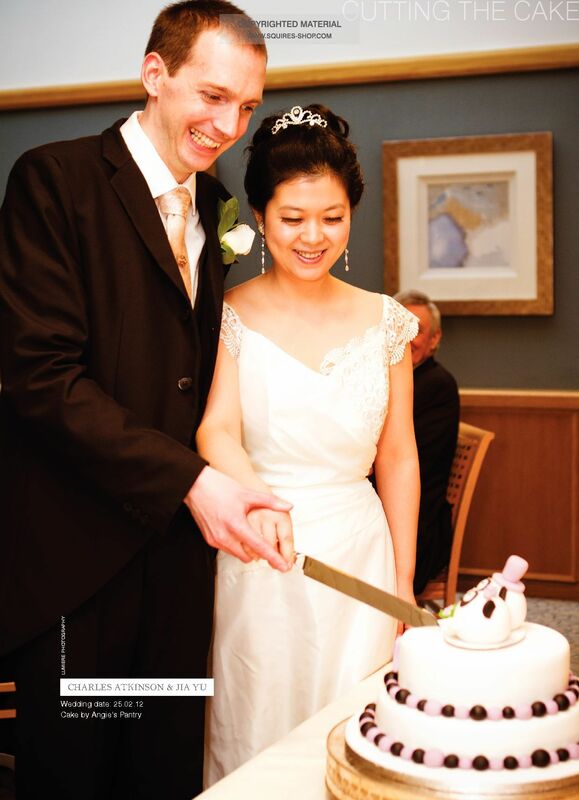 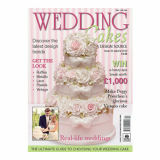 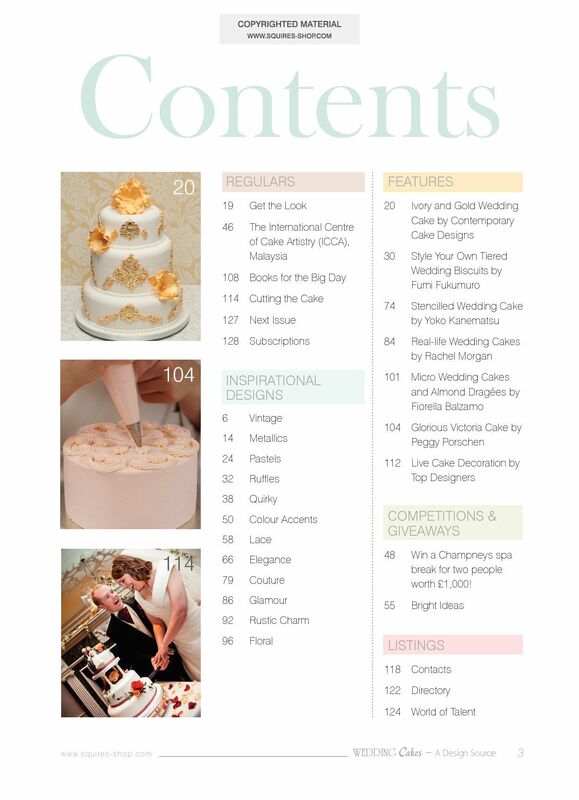 This Autumn 2012 publication is the 44th issue of Wedding Cakes, the UK’s only magazine to feature hundreds of new and unseen designs from the world’s most talented cake makers. 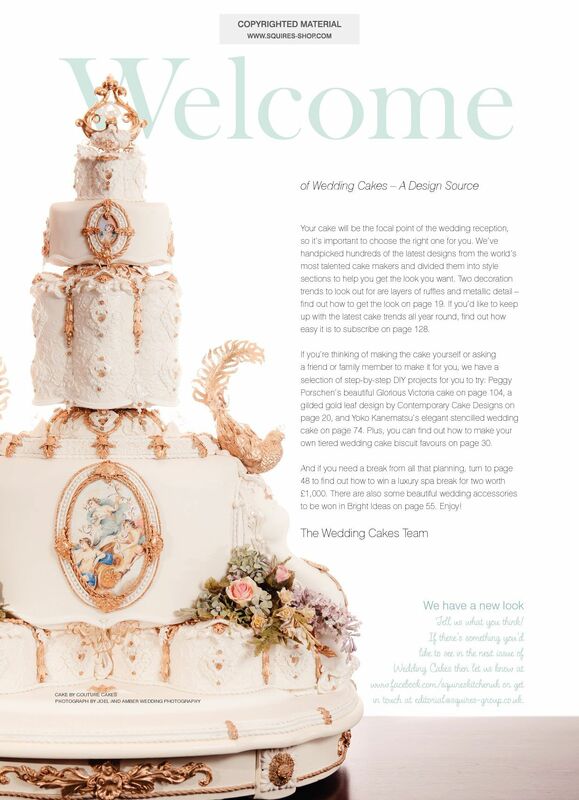 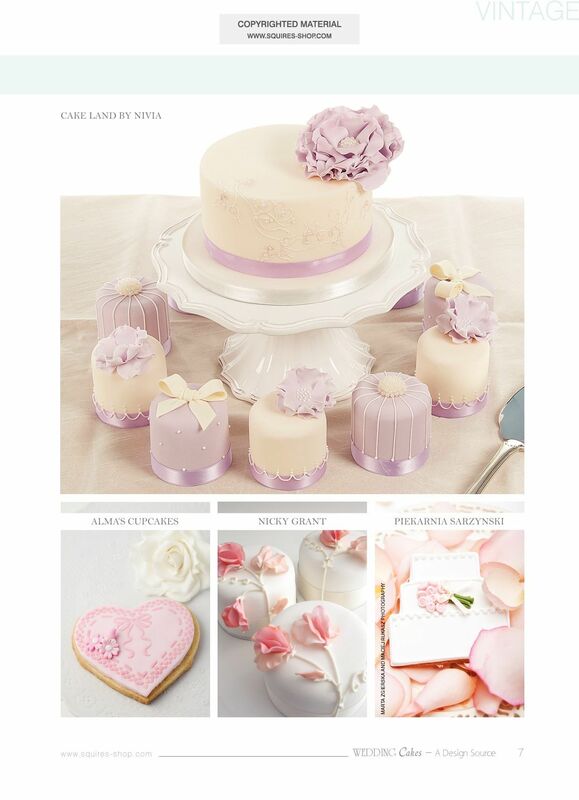 Your cake will be the focal point of the wedding reception, so Wedding Cakes magazine makes it easy to choose the right one for your celebration. 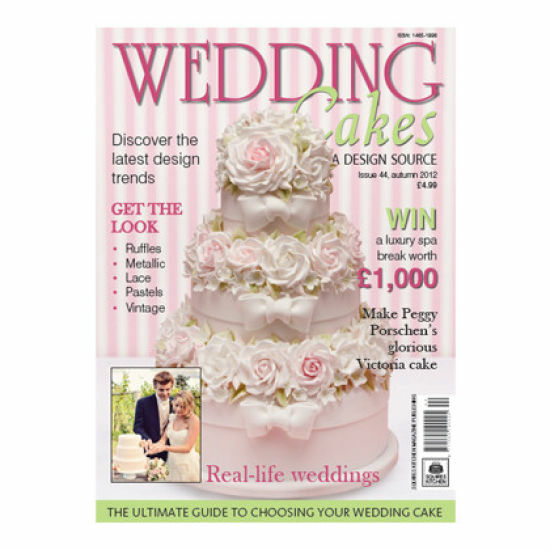 Choose from hundreds of handpicked designs from the around the world, all divided into style sections to help you get the look you want. 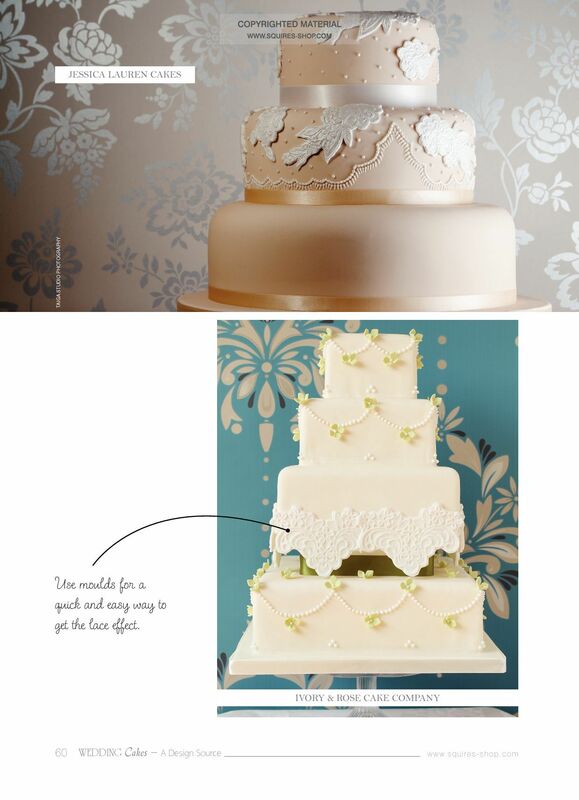 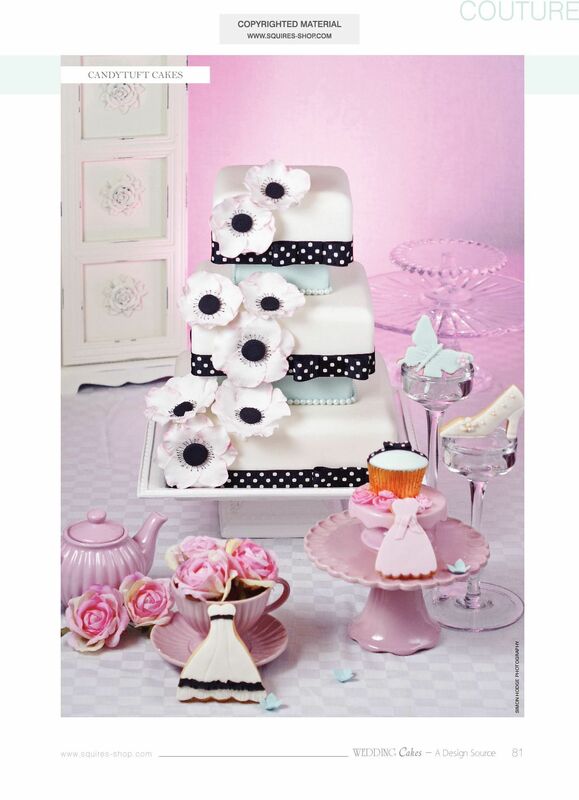 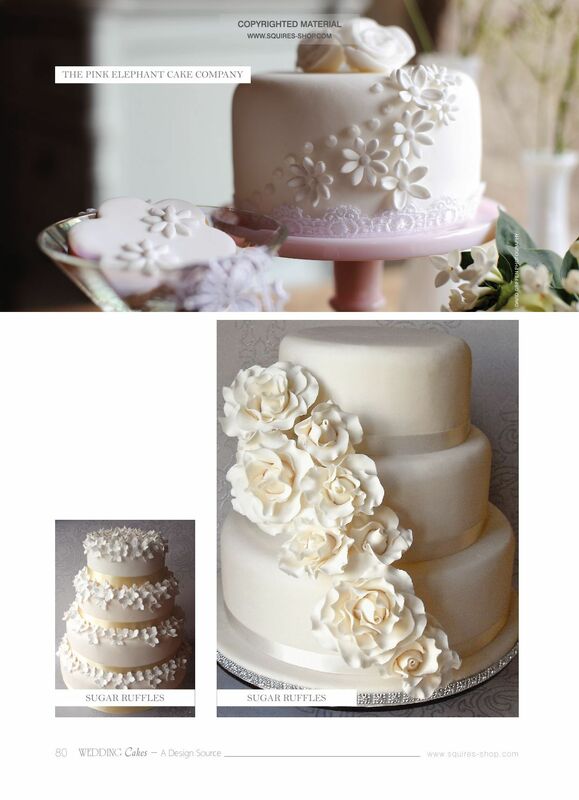 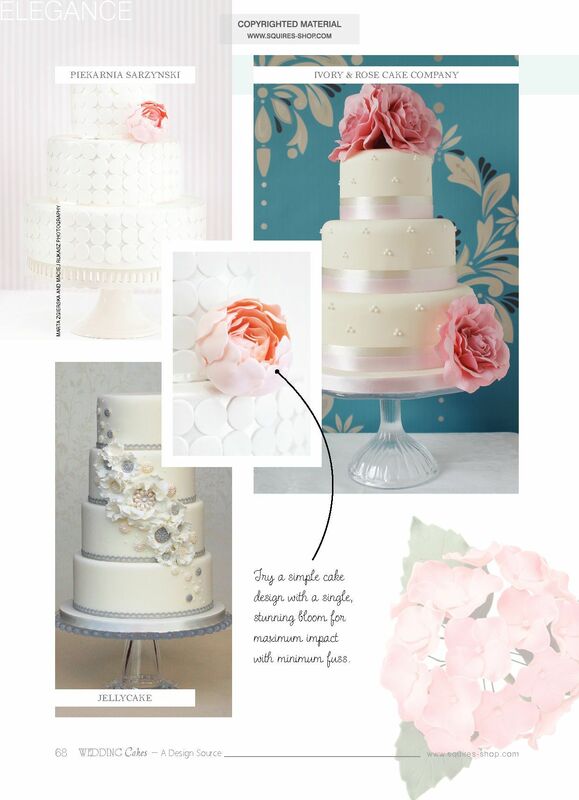 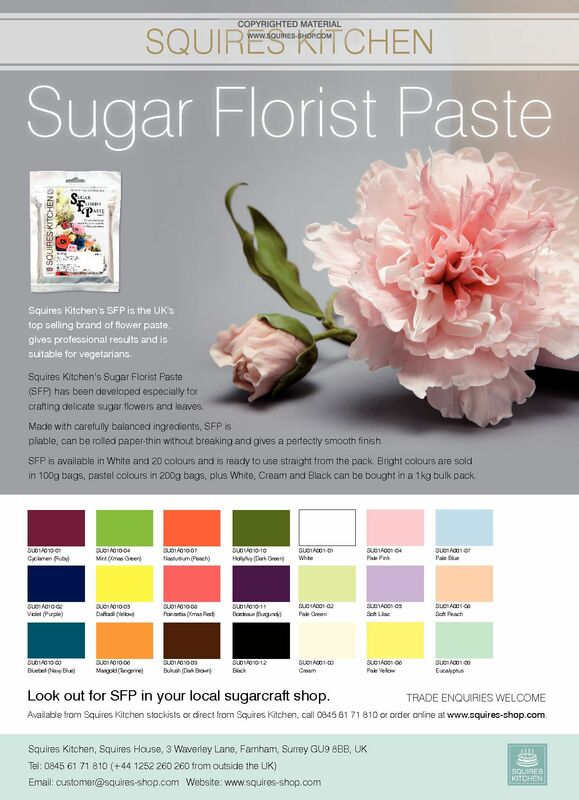 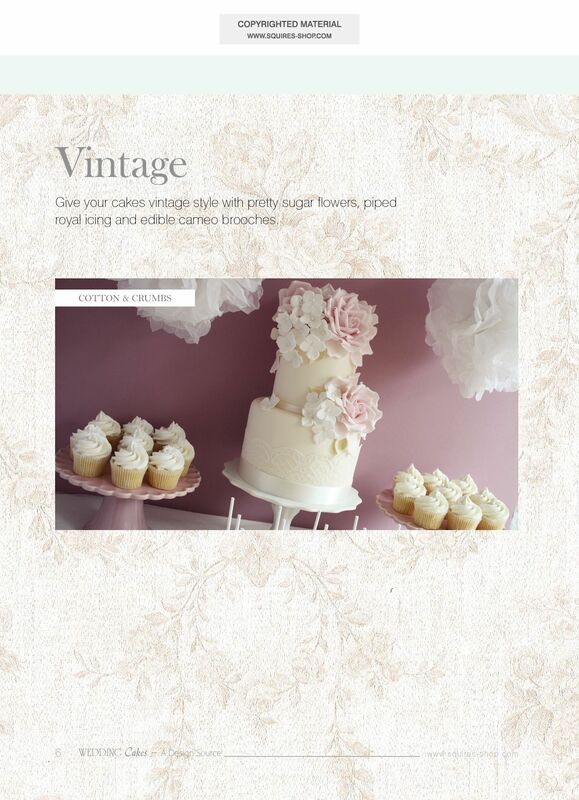 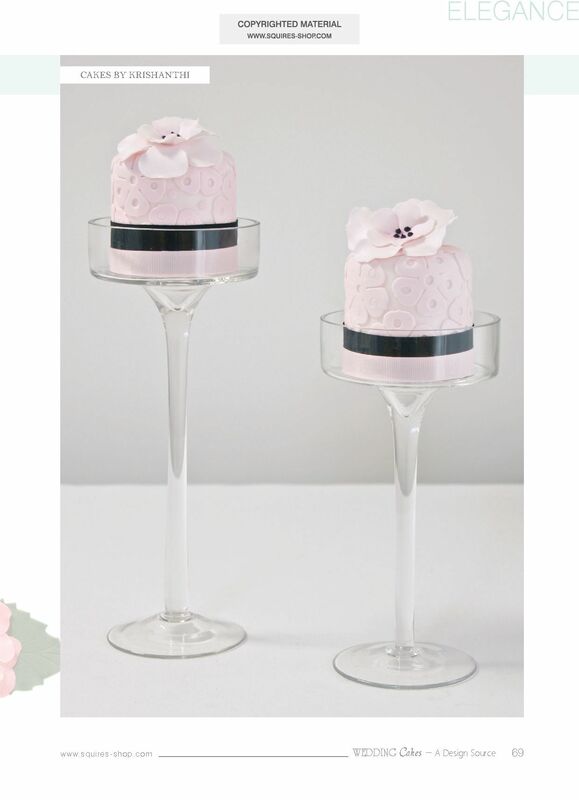 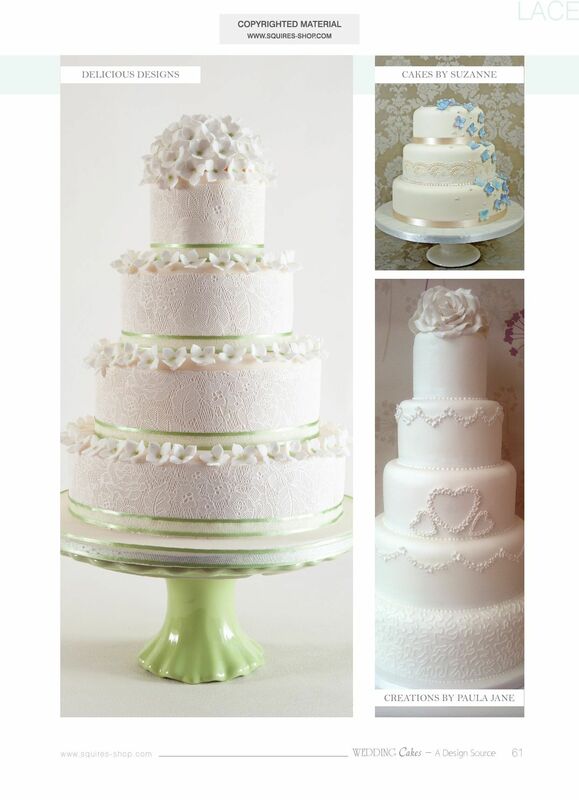 Whether you want vintage styling, textured tiers or a cake as quirky as you are, you can find the perfect design. 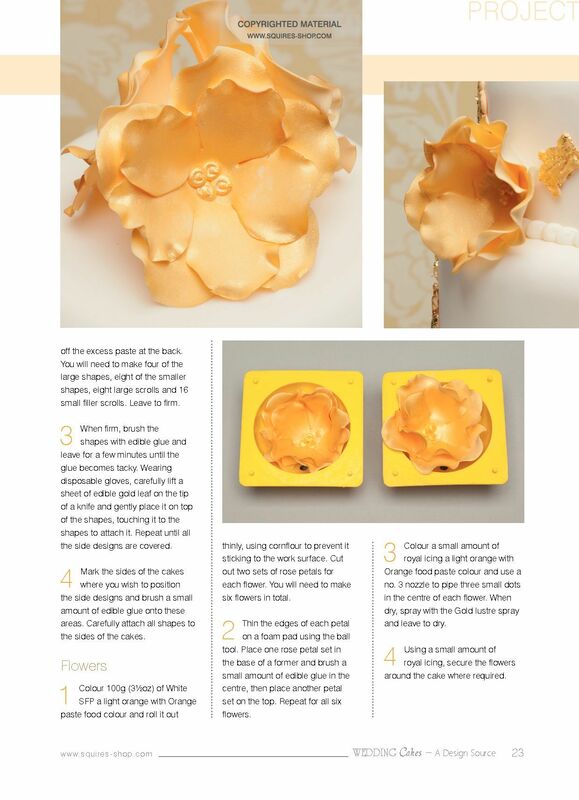 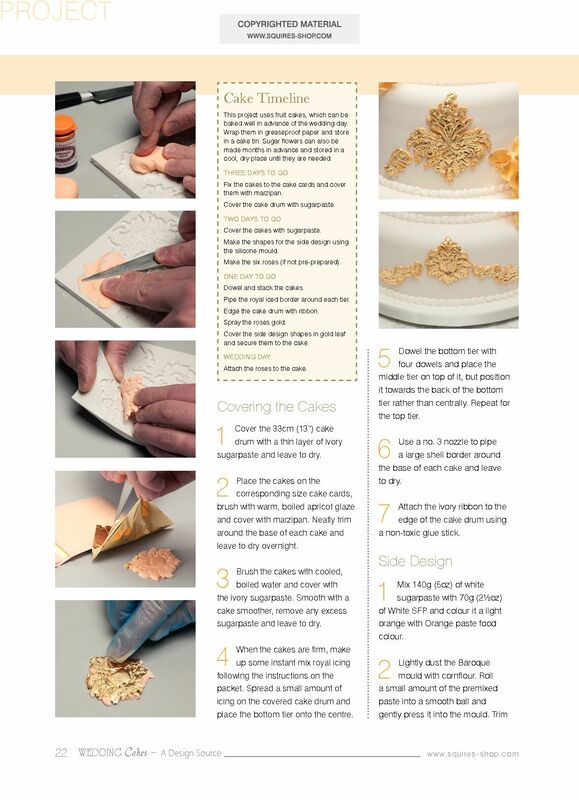 And if you want a DIY wedding cake, follow our three step-by-step tutorials to create your own stunning centrepiece.